Why Continue Your Coaching Education? 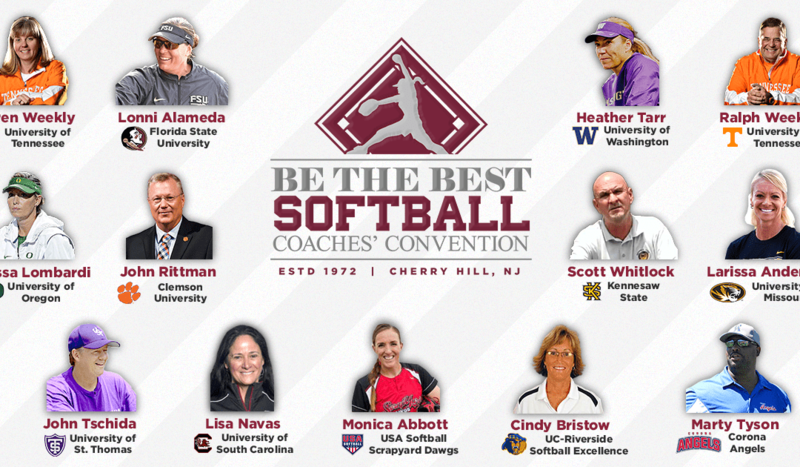 Be the Best Baseball and Softball Coaches’ Convention is a great place to up your game as a coach. You spend three days learning from the best, sharing with other like-minded people and bouncing ideas off of one another. A coach’s education is never done. Check out Five Reasons to Continue Your Coaching Education by David Jacobson, Positive Coaching Alliance as reprinted below. Pop quiz. What was the title of Hall of Fame Major League Manager, Earl Weaver’s autobiography? That bit of wisdom was good enough to guide the World Series Championship manager of the Baltimore Orioles, and it’s motivation for you to continue your own coaching education. 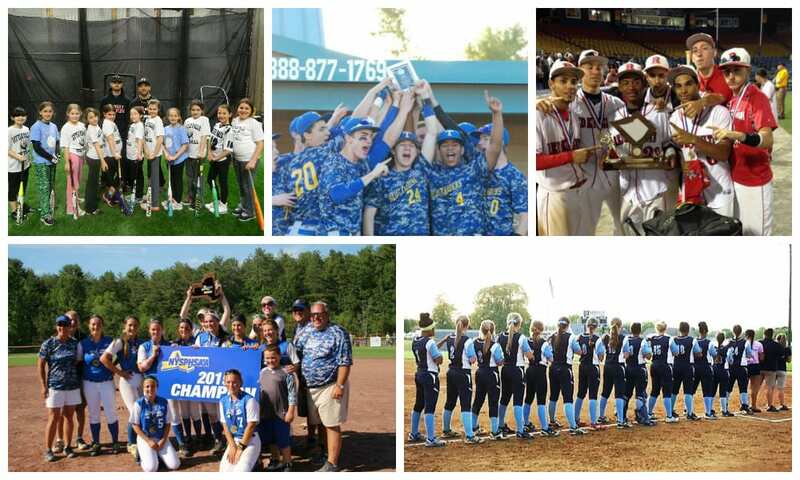 Whichever combination of training, from district, state, or region clinics; Little League University; or other live and online options, that you may choose, pursuing continuing education is crucial to your enjoyment and effectiveness as a coach. Continuing education keeps the coaching experience fresh for you. Baseball and softball are endlessly fascinating sports. The deeper and more nuanced your knowledge of the games, the more they fascinate. If you have the slightest twinge of burnout or a sense that your coaching has become a paint-by-numbers exercise, a coaching course or clinic will quickly remind you of what you love about the sport and why you started coaching in the first place. Education can re-shape your view of your role as a coach. The wide variety of courses and clinics available cover some combination of fundamental skills, game strategy and tactics, and sports psychology. The best ones not only impart that knowledge to you, but also teach you exactly how to pass that knowledge along to players. 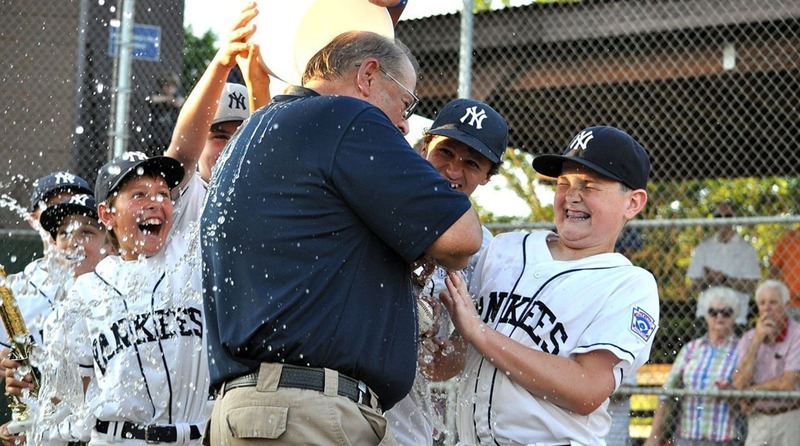 Once you learn how to share knowledge, not just possess it, you can have major impact on your Little Leaguers®, both as players and as people. Empowered as an educator yourself, you gain the intrinsic reward of helping children. And, once those kids see you as a proven provider of baseball or softball information that helps them improve, they are that much more likely to listen to you about life lessons (which are even more rewarding to share than sports lessons). Even if you take just a few tidbits from your continuing education, you now know that you know more than you did before. The fact that you went out of your way to improve will make you more decisive in practices and games and in building your team culture. That sense of confidence can exude leadership that goes a long way with players, their parents, fellow coaches, and even umpires. That may seem obvious as a reason to pursue continuing education. But let’s face it, plenty of people are satisfied with whatever level they have achieved and many others feel they cannot (or need not!) improve. Nothing will invigorate your coaching like re-investing time and energy into being the best you can possibly be, and then seeing actual, measurable improvement in your coaching, in player performance, and in how you help players develop as people. You demonstrate to players and their parents your commitment to improving.